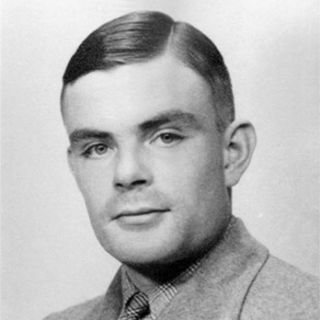 Banburismus was a cryptanalytic process developed by Alan Turing at Bletchley Park in England during the Second World War. It was used by Bletchley Park's Hut 8 to help break German Kriegsmarine (naval) messages enciphered on Enigma machines. The process used sequential conditional probability to infer information about the likely settings of the Enigma machine. It gave rise to Turing's invention of the ban as a measure of the weight of evidence in favour of a hypothesis. This concept was later applied in Turingery and all the other methods used for breaking the Lorenz cipher.